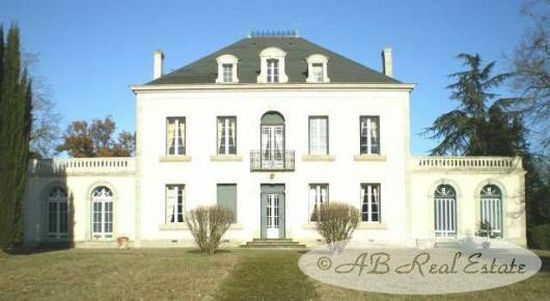 with 466m² on three levels, 8 bedrooms, original features, garage, 2.5ha of grand park, quiet, short drive to all amenities, prefered location. The property doesn't only offer an authentic feel, it has as well a prefered location with nice views on the Pyrenees. A beautiful, unique and unspoiled property with many original features, a rare find. All amenities are in a short distance; easy access to the motorway, the international airports of Carcassonne and Toulouse less than one hour as well as easy access to the Pyrenees, the Mediterranean Sea and Spain. We highly recommend viewing this property!